Combining different colours is increasingly popular. 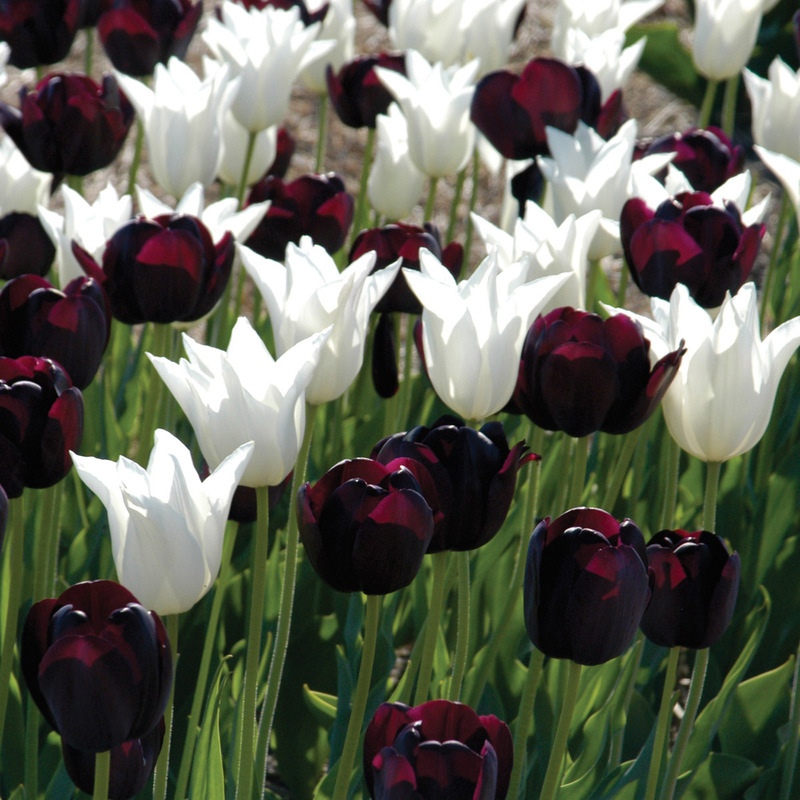 At Keukenhof and in gardens done by renowned garden designers, mixed plantings are seen more and more frequently. Finding a mixture that is just right is always a challenge. One has to take into account blooming times, flower shapes and colour combinations. Once a harmonious mixture is found, the result can be breathtakingly beautiful. These are all mixtures that did extremely well in Fluwel's trial garden.